Everyone needs brief escape from life's daily demands. 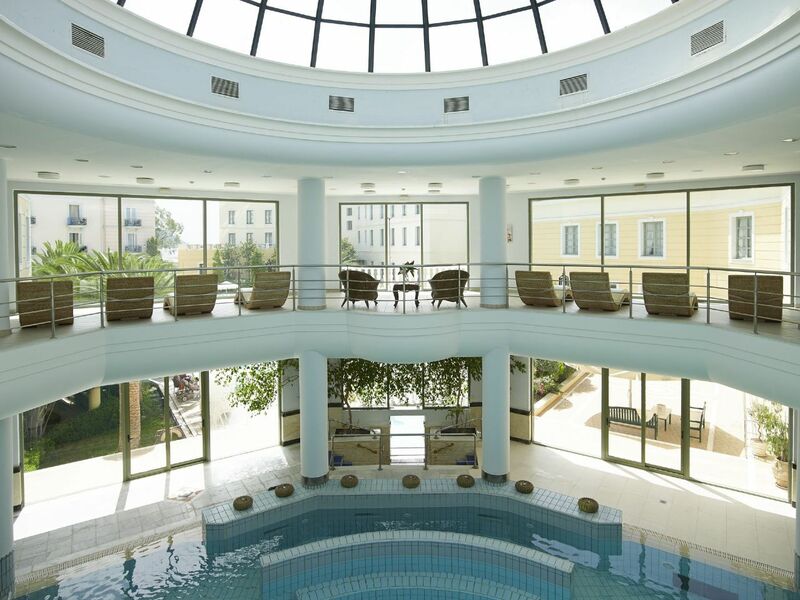 The power of Thermae Sylla's thermal spring waters combined with three different treatments will transform you in just one day. Great for escapes from the city, a weekend away from it all, or as a gift for yourself. Turn up your metabolism and fight the cellulite with a unique combination of treatments. Take advantage of a back massage to reduce tension and relax.